This post got it all, baby – history, technology, praise, criticism, quartz-ridiculing, elitism… On yeah. This is gonna be fun. Are you ready? Let’s begin. In my very first post, I wrote about how my infatuation with timepieces started with Formula 1, which led me to TAG Heuer. 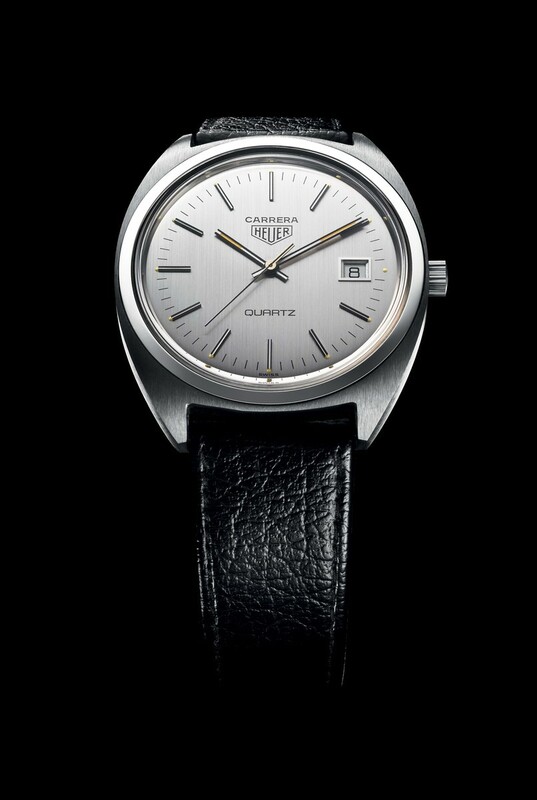 A TAG Heuer watch was the first material object (other than a Ferrari) that I dreamed of owning and the very first watch that I actually bought for myself was…a TAG Heuer. I think a lot of guys have a similar experience and TAG Heuer seems to be held in high esteem by casual watch fans while watch snobs shun the brand and would never consider owning one. So what’s the deal with TAG Heuer? Is it a proper, high-end maker of quality timepieces? Or is it nothing more than a maker of low-end Jacob-the-Jeweller specials? 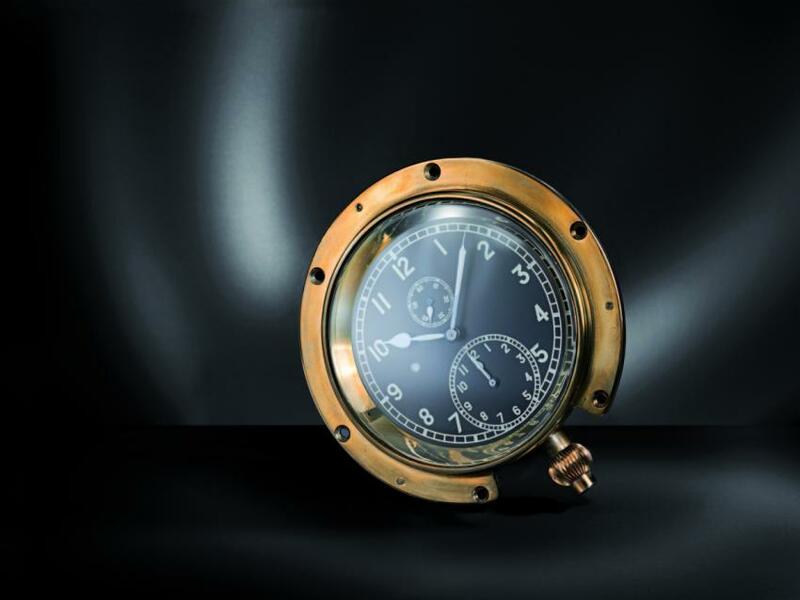 The “Time of Trip”, the first dashboard chronograph patented by Heuer in 1911, was designed for aircrafts and automobiles. 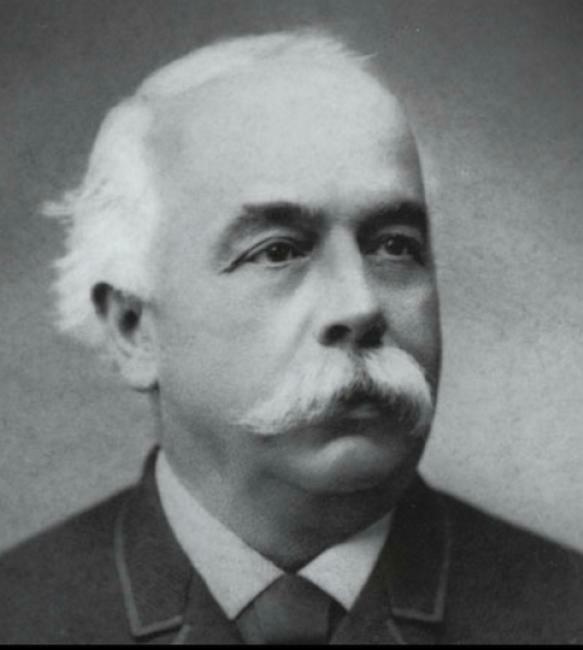 Edouard Heuer founded the Heuer watch company in Switzerland way back in 1860. So the company has more than 150 years of history and heritage. As early as 1911, Heuer was making dashboard chronographs for cars and planes. This is my favorite aspect of TAG Heuer- they have always been connected to motor vehicules and motor racing. The mechanical chronograph was once an essential tool for motor racing and Heuer made several chronograph innovations throughout the years, such as the very first automatic chronograph (although this was developed in partnership with other watchmakers). 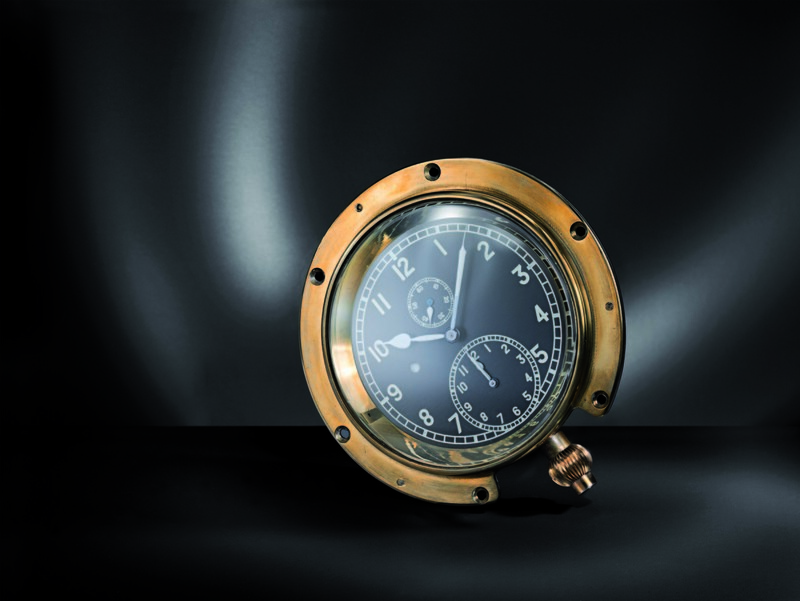 Heuer were producing timing devices for various types of racing throughout the 1900’s. Here’s another cool fact- Although Omega have all the marketing for their moon watches, John Glenn actually wore a Heuer into space in 1962. In the 1980’s, Heuer was bought by Techniques d’Avant Garde (TAG), who were a maker of high-tech components for the aviation and automobile industries. 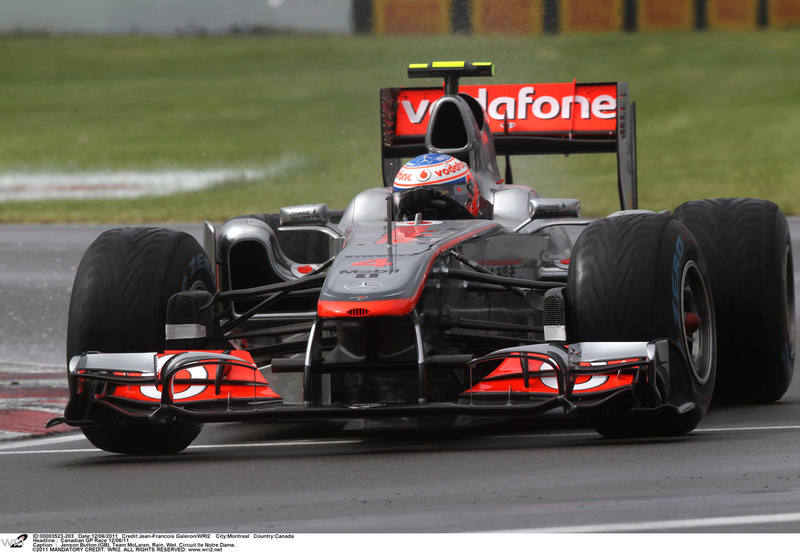 TAG designed and built components for the Porsche turbo F1 engines that won 3 world championships with McLaren. This is seriously cool. Here, you have an old-world watchmaker being acquired by a high-tech company that has actually made turbos that won F1 championships. Does it get any better than this? Euh….I don’t think so. TAG Heuer was really a marriage between old-world craft and high-tech design and engineering. Just. Plain. Cool. So if TAG has been making great mechanical timepieces for over 150 years, and was bought by a real high-tech firm before being bought by Louis Vuitton group in 1999, then why would there be any problem with TAG’s image among watch snobs? The answer to this question is two-fold. First, TAG are far too readily available. You can visit any local shopping centre and buy a TAG from a completely clueless sales lady at a jewelry shop or department store. This is just wrong. Unless coming from a grey-market source at a great price, a proper timepiece should be acquired from an exclusive boutique or specialist. When you can pick up a TAG anywhere around town, it really devalues the brand. The other major problem with TAG is their entry-level quartz lineup. Now I’ll admit- my first TAG was a quartz, largely because it was all I could afford. But if a high percentage of TAG on the street are quartz (which are not real timepieces at all), then it devalues the brand in general. Quartz are for people who want a “thing” on their wrist that can accurately display the time of day. A mechanical timepiece is for a man who cares about his style and image, and who values heritage, quality and craft. I am sure that quartz watches are a great revenue stream for TAG, and they allow a young guy with his first decent bonus to actually own a TAG, but their place in the lineup can only harm TAG’s image. Despite these two issues, I like TAG. In fact, it is one of my very favorite brands of all. 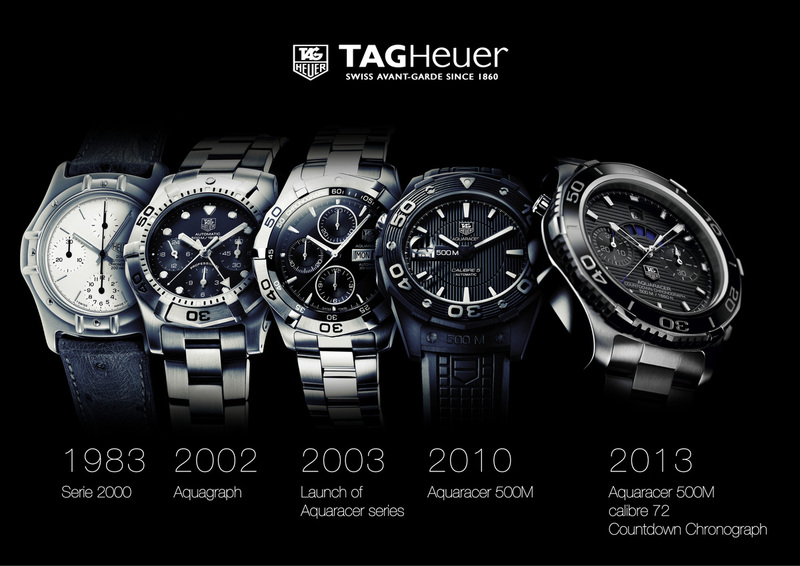 I wear a TAG Heuer Aquaracer Automatic Chronograph all the time. I have also owned a Monaco. And the Carrera lineup is among the best in the industry. The 300 SLR must be one of the greatest racing pieces to come out in years. The new Jack Heuer edition pieces are just…incredible. There is a superb Monaco Grand Prix edition of the Carrera. The brand has also made all sorts of mechanical innovations in recent years, such as the Mikrograph and Mikrogirder, which take precision timing to new levels. TAG have been using the “in-house” Calibre 1887 movement in their coolest new Carrera models. In truth, this movement was designed by Seiko. But TAG felt it was perfect for a new line of in-house movements and they bought the design from Seiko and now build the movement themselves. I guess you can still call it in-house. My overall opinion of TAG is extremely positive. My conlcusion is that TAG is a top-line maker of fantastic racing and sporty pieces. They are hurting their image by allowing their name to grace quartz watches, and by not limiting their distribution channels. Nevertheless, I remain a fan of the brand and their mechanical creations. And I look forward to seeing their next innovations.